Samantha Pokroy is the founder and CEO of Sanari Capital, a private equity firm focused on high growth, lower- and middle-market investments. Founded in 2013, the firm specialises in founder-run, owner-managed and family-owned businesses. Samantha has over thirteen years of private equity and venture capital experience in the South African and United States markets. She played a leading role in investments at Ethos Private Equity, which she joined in 2006. Prior to Ethos, Samantha spent two years at a Chicago-based private equity firm, Kipp Reese Koldyke (now Winona Capital), and worked in investment banking (JPMorgan) and consulting (Stern Stewart) in New York City. Samantha has capabilities across the private equity value chain. She draws on her combination of entrepreneurial and corporate experience to bring high quality and customised private equity solutions to the under-served lower- and middle-market. 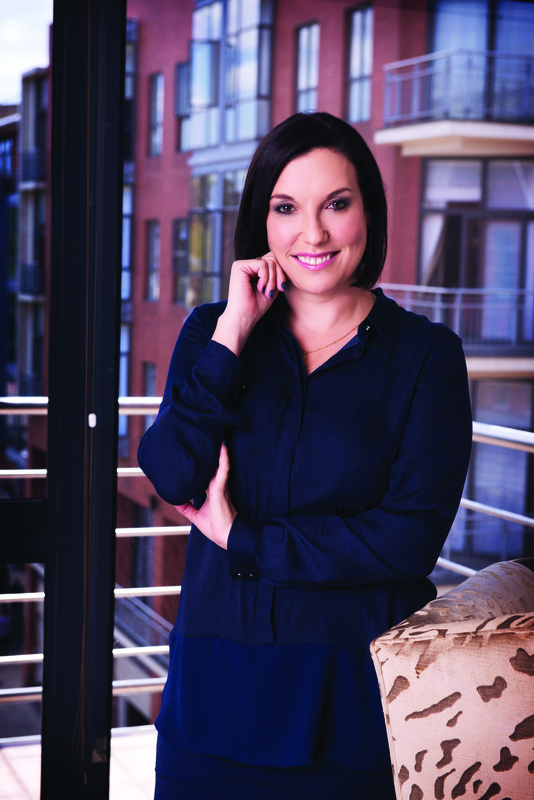 Samantha holds an MBA with Honours from the University of Chicago Booth School of Business, a Bachelor of Commerce degree and a Bachelor of Arts Honours degree in Industrial Psychology from the University of the Witwatersrand. She is also a CFA Charter Holder and serves on several industry bodies to promote entrepreneurship, including the advisory board for SiMODiSA. Samantha is a director on the board of the South African Private Equity and Venture Capital Association (SAVCA). Samantha sits on the Boards of Fernridge, JAYCOR and Sanari Capital. Prior directorships include Clickatell, CQS Technologies, ATIO, Universal Industries and Top Driver. Samantha has cumulative 37 years’ experience on company boards and sub-committees.